Metro Transit welcomes the public on our property. However, individuals or groups seeking to perform, take photos, shoot film, display art, etc. on or near agency-owned property, or use one of our facilities or properties must seek prior authorization from the agency. Please submit a project proposal form at least two months prior to the intended activity date. No activity can occur on transit property until it is approved by Metro Transit. Those engaged in unauthorized activities will be asked to leave the transit property. Submitting a request does not guarantee approval. 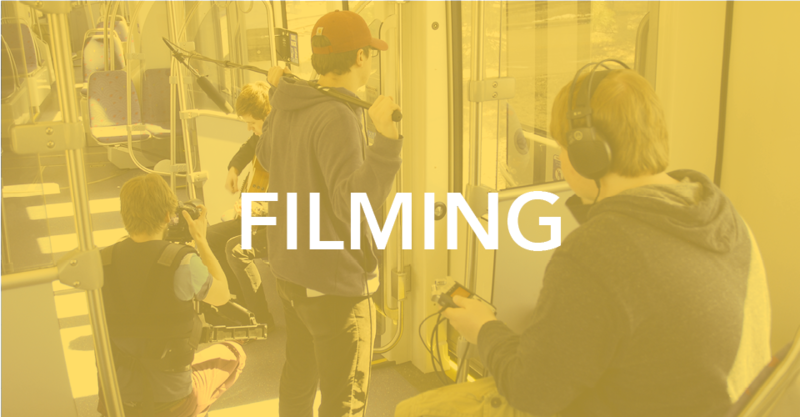 Metro Transit must ensure the activity does not interfere with transit operations, present safety concerns or impose on Metro Transit employees or customers. 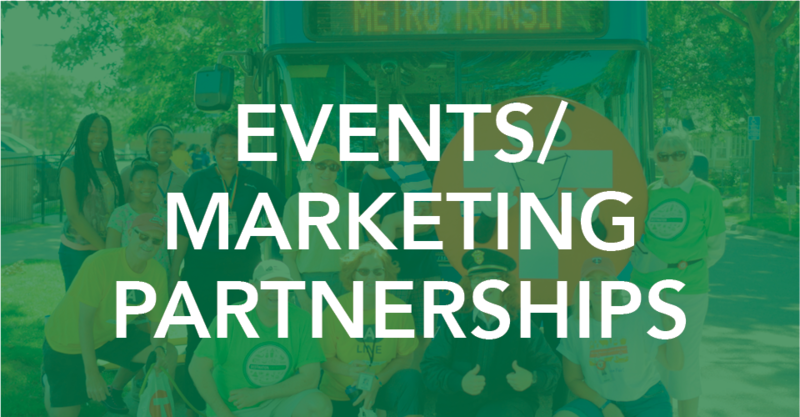 Metro Transit will provide guidance to ensure your project or event complies with Metro Transit policies. Depending on the type of proposal or location, additional guidelines may apply. Additional approvals from adjacent property owners and/or municipalities may also be required. 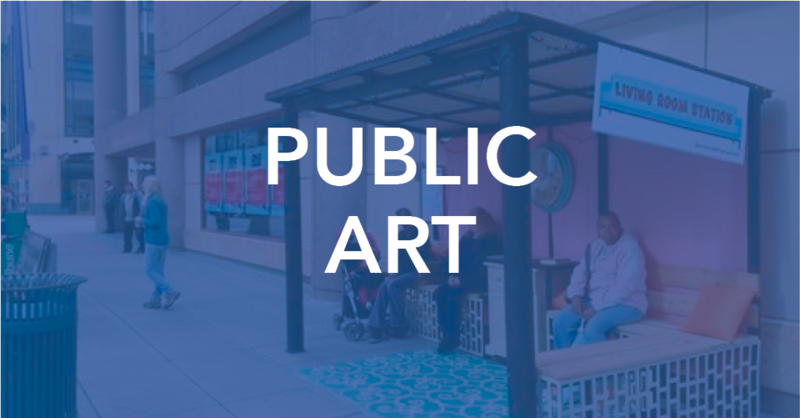 Approval from Metro Transit applies only to agency property. 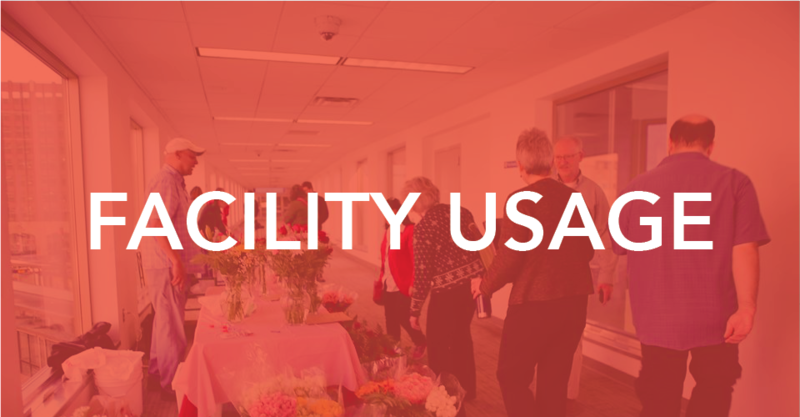 How would you like to use our facilities? Find more information and forms below.